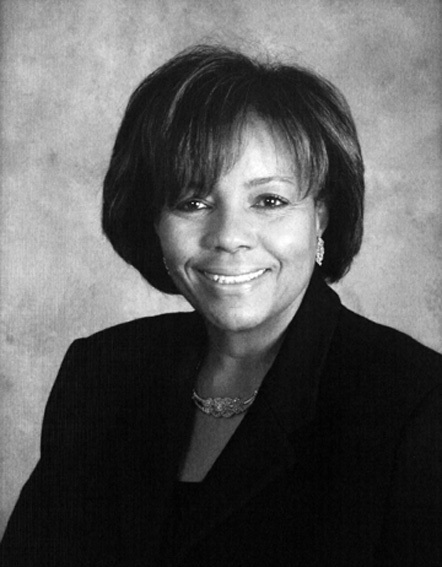 MaryAnn E. Black sat on the Durham County Board of Commissioners from 1990 to 2002, serving as chair from 1996 to 2002. She received her master’s degree in social work from the University of North Carolina at Chapel Hill and has worked in a variety of environments as a social worker, specializing in psychotherapy with children and their families. She was named the 1994 “Social Worker of the Year” by the National Association of Social Workers. She has chaired or served on numerous boards including the Durham County Board of Social Services, Durham Arts Council, Durham Regional Hospital Corporation, Greater Durham Chamber of Commerce, North Carolina Health and Wellness Trust Fund, and the Durham Center for Behavioral Health. She became associate vice-president in the Office of Community Relations at Duke University after her tenure on the county commission.